product targeted for hair and nails. Very good product, the results are visible! Consistency is required but worth it, stronger hair and regrowth. I used this product in combination with organic sulfur and I must say that my slight hair loss has stopped making my hair stronger and shinier. Hi I started taking Hair and Nails since 2 months and I noticed an improvement in my hair appearance and a faster growth in addition to a general physical and mental well-being. It is defintely a great supplement for hair care and anti-aging. Historically, He Shou Wu-based combinations are always highly favored in Asia. They support Jing, the primal energy of life. 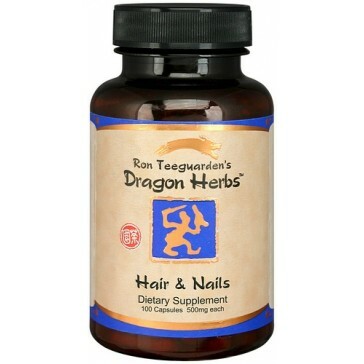 Hair and Nails Formula is based upon the tonic herb He Shou Wu. Though Hair and Nails Formula is named for its ability to support healthy hair and nails, it could just as easily be called “Primal Jing Formula.” The herbs all support Jing. 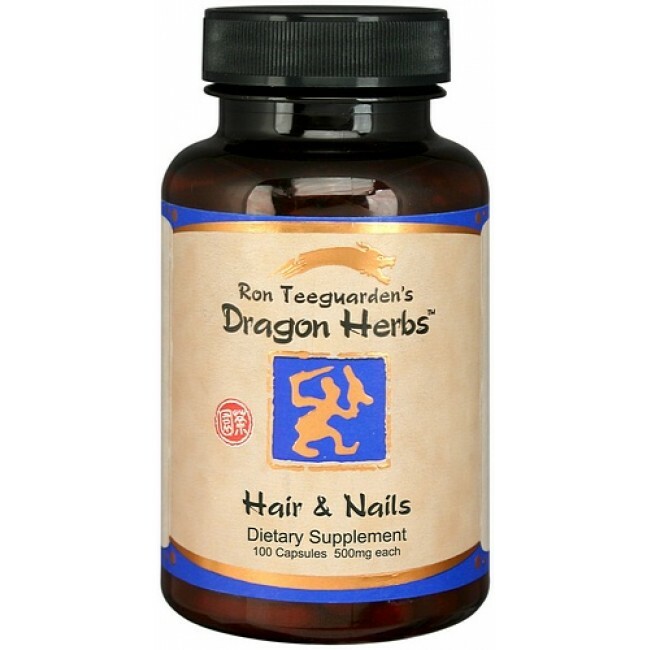 Hair and Nails Formula has strong antioxidant activity, and is considered an excellent Yin Jing tonic that may be used as a basic formula in a personal program. There is an old story which describes the discovery of Polygonum multiflorum. There was a poor fellow living alone in a forested area of China. He had been born with a weak constitution. Due to his chronic frailty, he had never been able to marry and had long since given up on the prospect. One day he was collecting wood in the forest when he observed a pair of vines entwined. He thought to himself that they appeared to be making love, and in a whimsical mood dug up the root of the plant, which he took back to his cottage. There he cooked the tuber in the fashion of an herb tea and consumed it over a period of time. To his surprise, he started to feel an unknown vitality flowing through his veins and after a little while he noticed certain urges starting to develop. Various versions of the story go on to describe various degrees of incredible virility as it developed in this previously hapless guy. He soon found a lovely young wife and had several children. Furthermore, “his gray hair turned from white to black and his loose teeth became firm,” according to the legend. He took on the name “Old Black Hair,” or He Shou Wu. His sons later named the herb He Shou Wu (Old Black Hair), after their father. Since that discovery of the herbs influence on hair, it has been used by tens of millions of people in Asia to nurture healthy, beautiful hair. Rare cases of gastrointestinal disturbance are the only side effects associated with Polygonum multiflorum. Soft stool is the result. However, moderate doses of He Shou Wu Polygonum multiflorum rarely result in such an effect. Dragon Herbs products assumption must be at least for 100 days before it restore completely Jing, Qi or Shen and receive full benefits from it! I have been taking 6 capsules a day for 10 or more days and I noticed, almost immediately, a big change in my blood circulation. My legs feel light and it also improved the issue of permanent cold feet and hands. I will definetly reorder it soon. I won’t rate its effectiveness with 5 stars just because I take I have been taking it for too little time and I look forward to having some benefits my hair as well (that was the reason why I have bought it originally). Thank you very much, I am very happy. This tonic herbal mix has really been a great discovery! It has been a while that I am taking the Hair and Nails pills but I still did not see any benefits. However I read the « franz answers « about it and they say that it takes a while because it's a « flexible organ » and I am not sure that I am taking the right daily amount. Great product. I have aways taken a supplement called « Phitophanère » that I considered the best in the market, far above the best known. Now, since I discovered Hair & Nails, I think it will be difficult to replace it; besides being even more effective (shiness , hair vitality, growth, appearance, and hairloss being almost absent), it is easly digested and absorbed contributing to a feeling of general well-being. 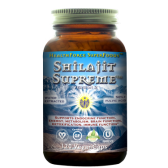 It produces various positive effects such as mental and physical well-being. I would also recommend it as a supplement to take for general well-being. Take with or without meals 3 capsules 2 times a day or according to the directions of a herbalist / medical / qualified therapist. Precautions: rare cases of gastrointestinal disturbance are the only side effects associated with Polygonum multiflorum. Soft stool is the result. However, moderate doses of He Shou Wu Polygonum multiflorum rarely result in such an effect that can be corrected by combining herbs that eliminate moisture through the urinary tract, such as Poria, Atractylodes (red or white), etc. Polygonum multiflorum root, root of Salvia Chinese, Rehmannia root preparation, Gynostemma leaf, dong quai root, Schisandra fruit, Chinese Red Peony root, root of Rehmannia untreated, the result of Chaenomeles Lagenaria, root Notopterygium, capsules vegetable origin (Pullulan caps 100% natural, water-soluble polysaccharide obtained through a fermentation process; of vegetable origin, non-GMO, without starch, preservatives or chemicals; gluten), rice powder.